Since their inception in 1951, Jetmaster have been bringing warmth to homes all over the world. 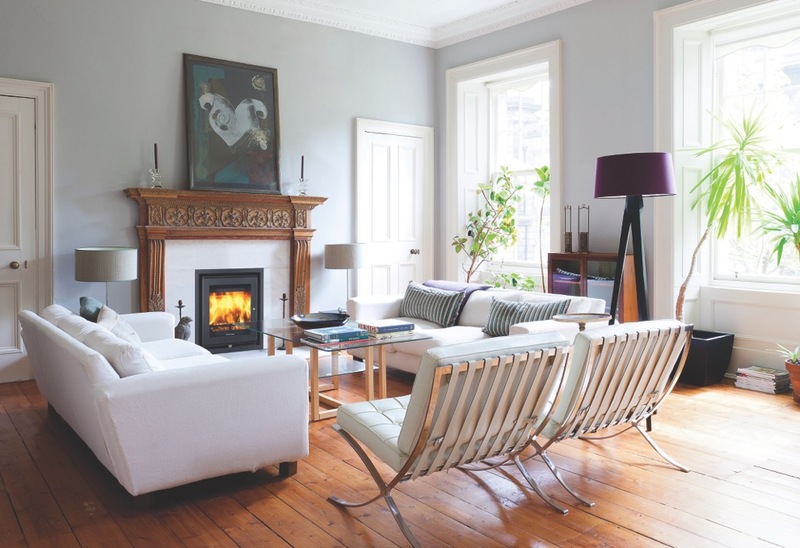 Famous for open fires, Jetmaster are an industry hallmark of quality and ambiance. Today, Jetmaster are again redefining the market with their high-efficiency wood stoves. “Look at the fire,” says David Van Vuuren, Jetmaster’s marketing director. Jetmaster inset stoves have distinctively large windows that feature the whole fire. Many modern stoves boast about their fuel-burning efficiency but can’t keep their glass clean for long. Their windows quickly darken with soot, blocking the view of the fire. The glass of the Jetmaster stoves stay clean for longer and do so with large windows. An impressive feat. This is due to their airwash system: an extra thick curtain of preheated air is forced between the fuel bed and the window, ensuring the glass keeps clear. What’s the point of a fire you can’t see? The technology is made possible through it’s highly-optimised clearnburn system which they call “PureBurn.” Combustion air is superheated through the unit, then reintroduced back in to the main chamber, igniting unburnt carbon particulates in a secondary combustion. It results in increased efficiency and fewer harmful emissions in the atmosphere. You can choose the fuel that’s right for you — coal, briquettes or smokeless fuels — the 16i, 18i, 50i and 60i Jetmaster stoves are multi-fuel with only the large 70i inset stove requiring a drop-in basket to burn multi-fuel. Each stove is built in the UK according to rigorous quality standards. Jetmaster says they stand by the longevity of their inset stoves, giving them a 5-year guarantee when registered. Crafted lovingly in Hampshire, England. These are British made stoves designed for British homes. “People love these fires,” says David Van Vuuren, “and we’re listening to the demand and expanding the range.” That’s why there are now two new wood-only landscape versions: the 60i Low and the 70i Low. The view of the fire has remained a critical design element and this is now experienced through a wide panoramic view, lending to an almost cinematic feel of the fire. It’s a must watch. For further information please telephone 02380 629513, email [email protected] or visit www.jetmaster.co.uk.